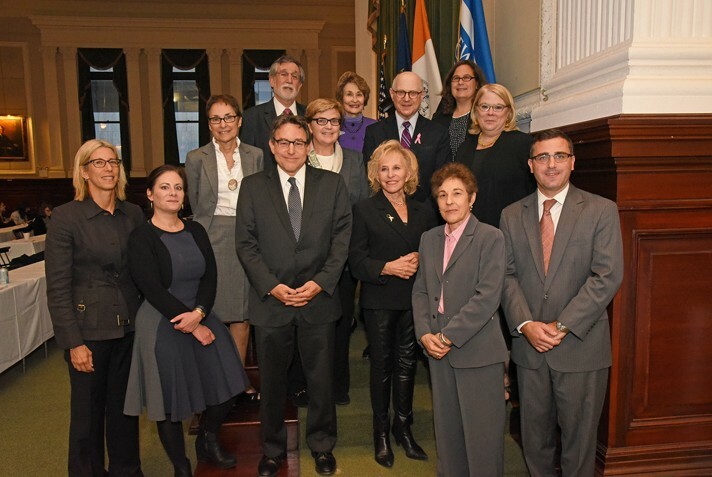 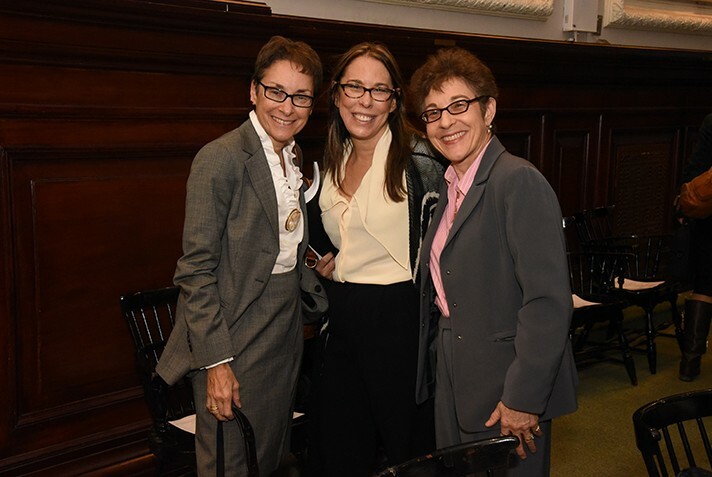 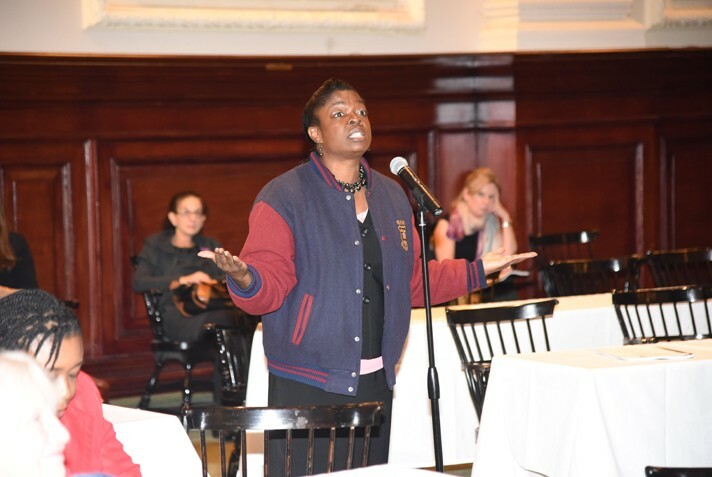 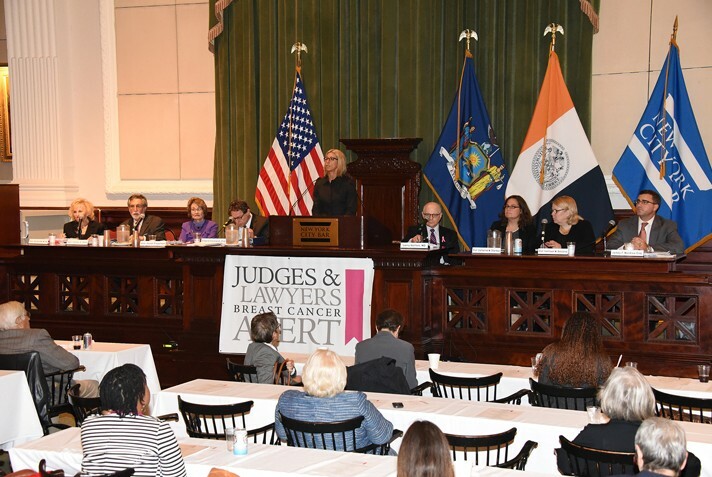 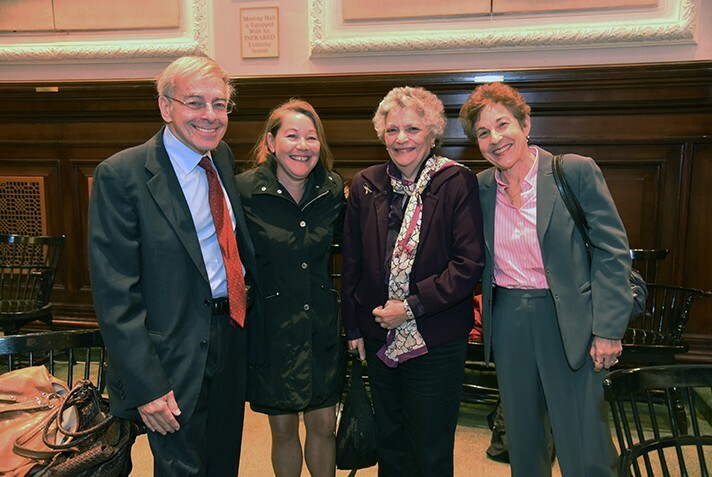 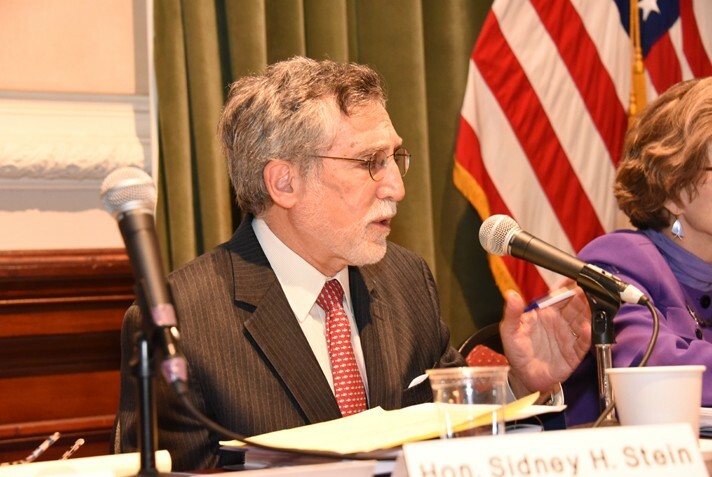 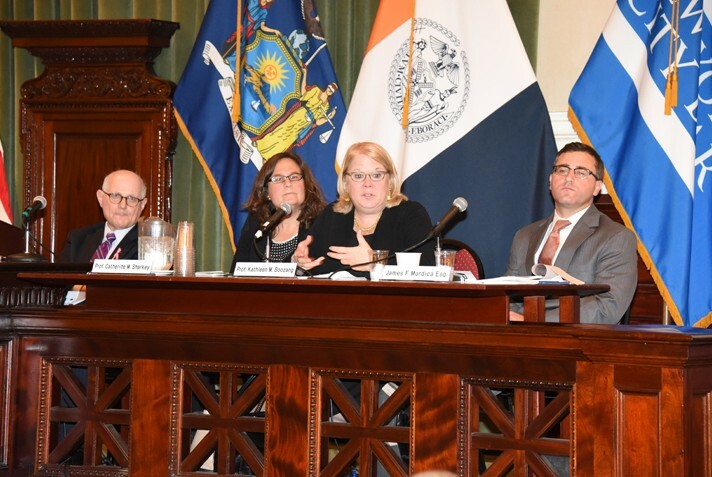 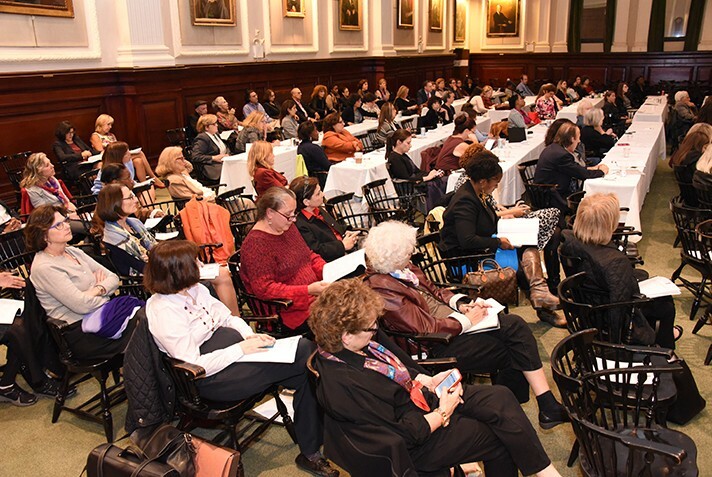 On October 6, JALBCA held its 19th annual Ellen P.Hermanson Memorial Symposium at the Great Hall of the New York City Bar Association. 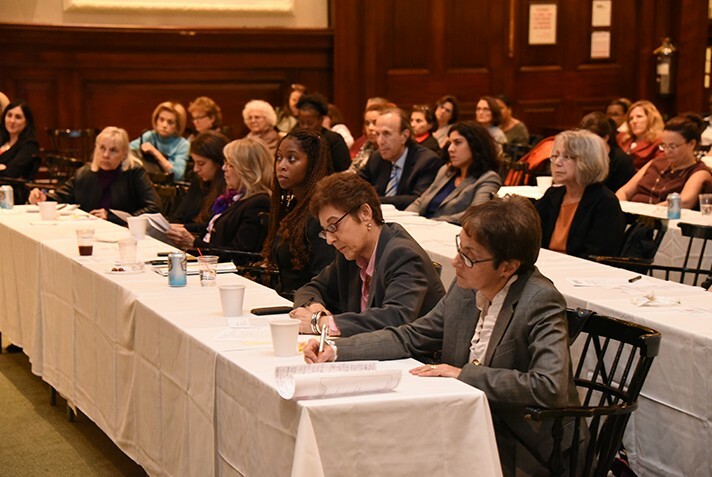 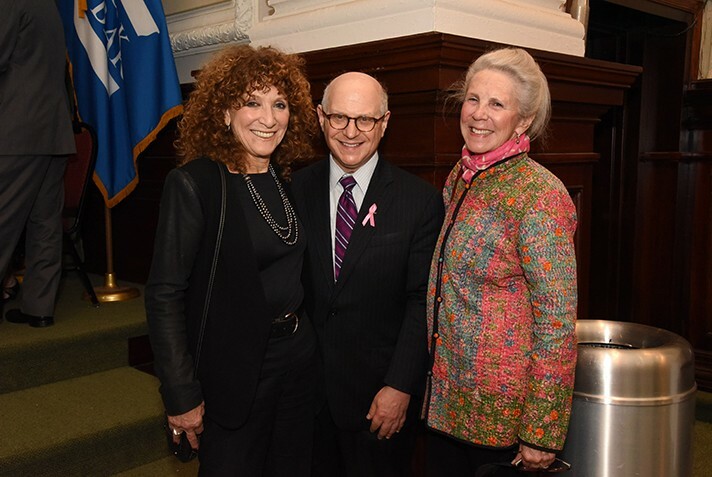 The Ellen P. Hermanson Foundation sponsored the program, and the Women’s Bar Association of the State of New York served as CLE provider. 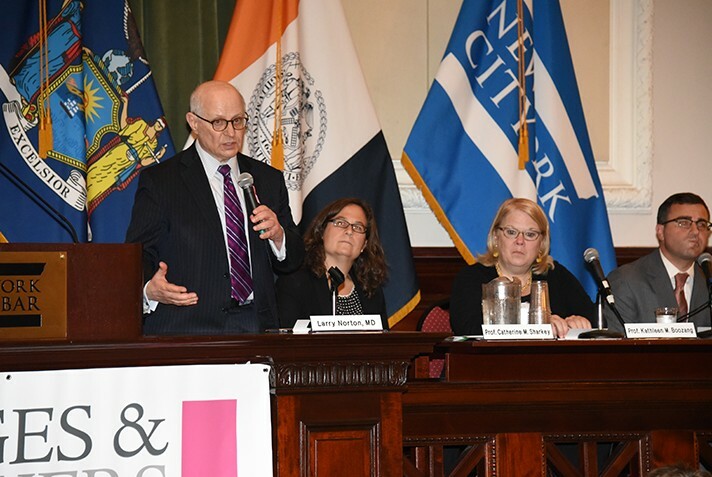 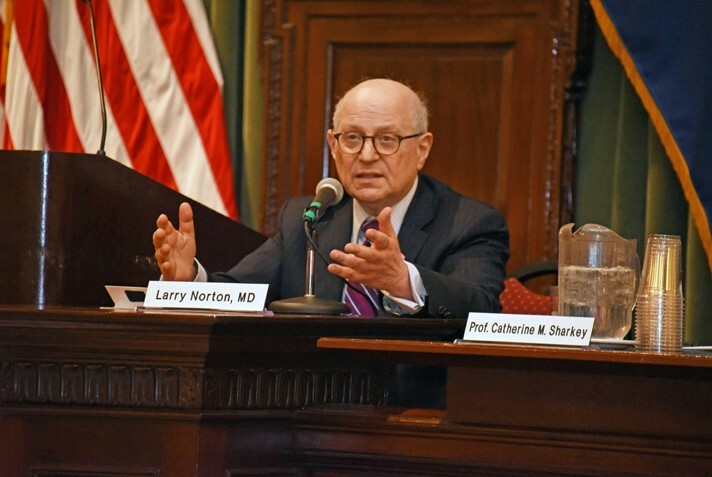 We were fortunate to have extraordinary panelists to discuss the topic,“Off-Label Treatment: Use of Cancer Drugs Outside of Conventional Trials and Government Approvals.